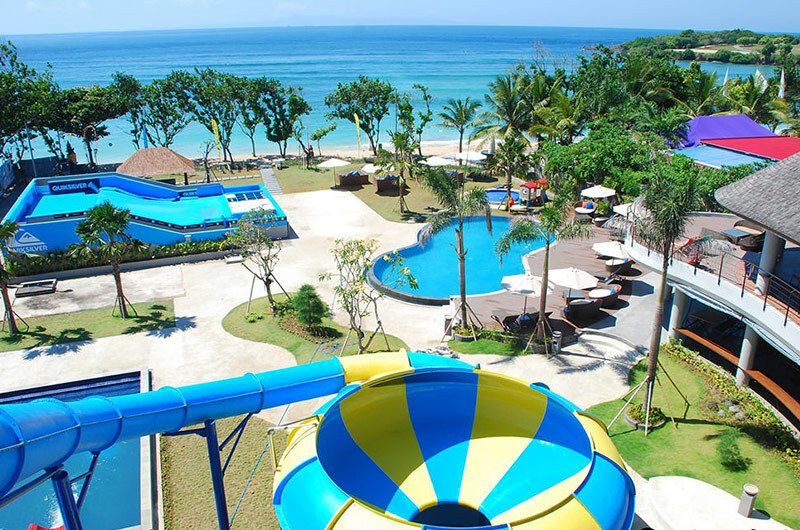 Accommodation in Nusa Dua hotels comprise among the most beautiful and sophisticated beachfront resorts in Bali, mostly with landscaped tropical gardens that border the shared total stretch of seven kilometres of white sand along the south-eastern peninsula. 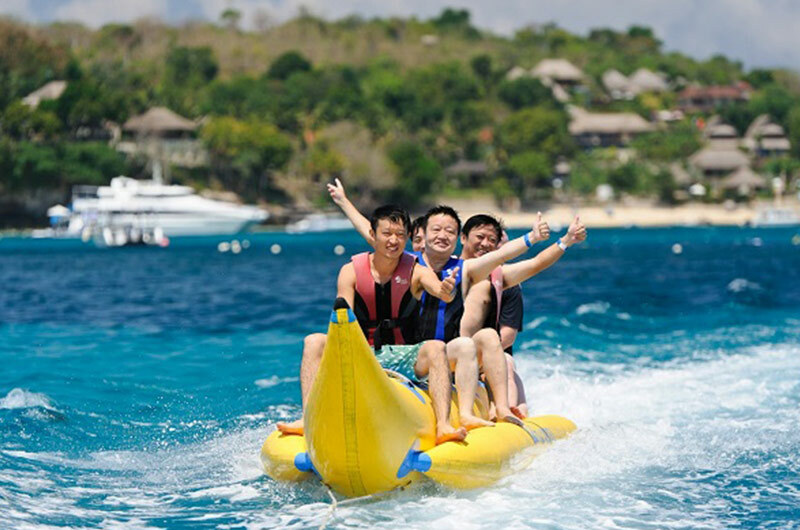 To help you in choosing the best hotels from the water sport-filled bay in the peninsula's north, and the luxurious five-star beach resorts in the exclusive BTDC complex to the south, here are the top 10 hotels in Nusa Dua and Tanjung Benoa, each presenting their own special features and services that promise a memorable experience for your Bali holiday. Nusa Dua region is known as the exclusive area in Bali island, it is also home for popular Golf course and main Convention Centre in Bali. With the strategic location in the Southern part of Bali, Nusa Dua is the perfect choice for a relax and calm holiday with amazing beach scenery. 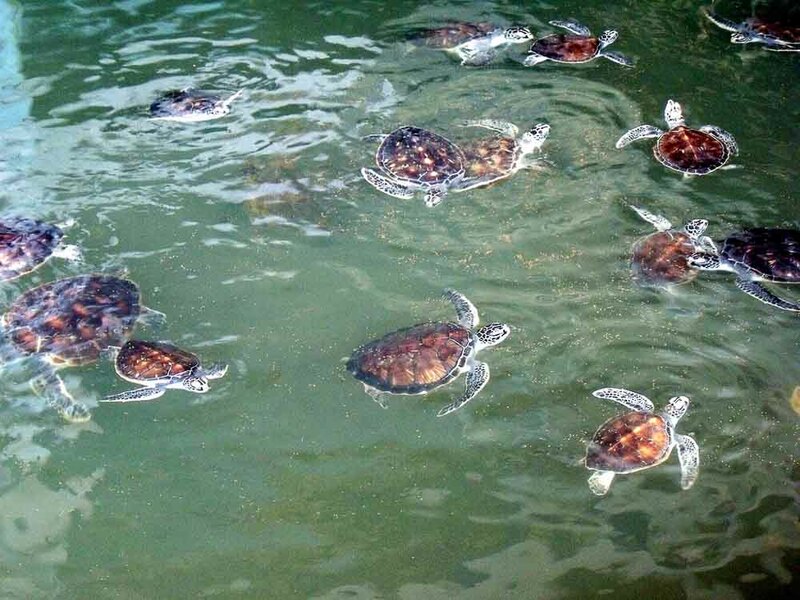 The area is surrounded with luxurious hotels in Nusa Dua, beautiful beaches and fun tourist activities. Hotels in Nusa Dua with International standard, modern and elegant architecture are built in this area making it the most elite region. However affordable hotels with minimalist and modern design can still be found in this area. Hotels Nusa with International standard, modern and elegant architecture are built in this area making it the most elite region. However affordable hotels with minimalist and modern design can still be found in this area. Similar with few places in Bali, Nusa Dua rely on the beauty of its white sand as one of the exclusive place to enjoy relaxing time on the beach. 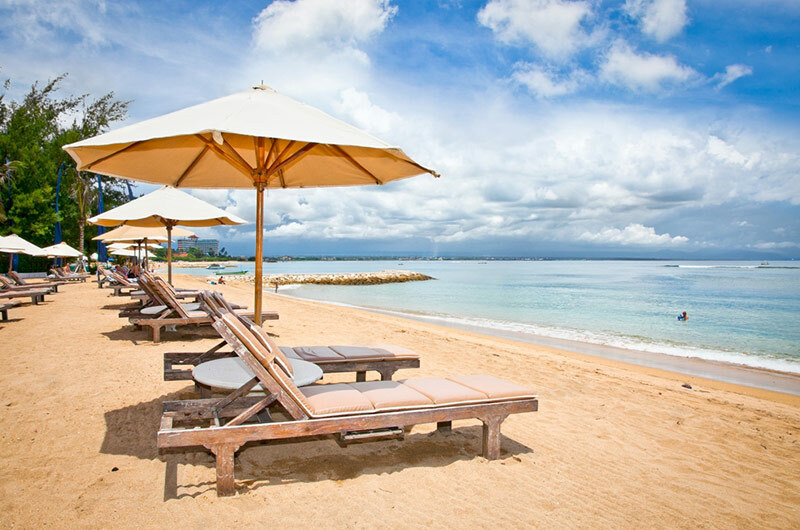 Some of the beaches are connecting to the hotels in nusa dua providing comfortable sun loungers. However you can still enjoy these beautiful beaches through the public access. 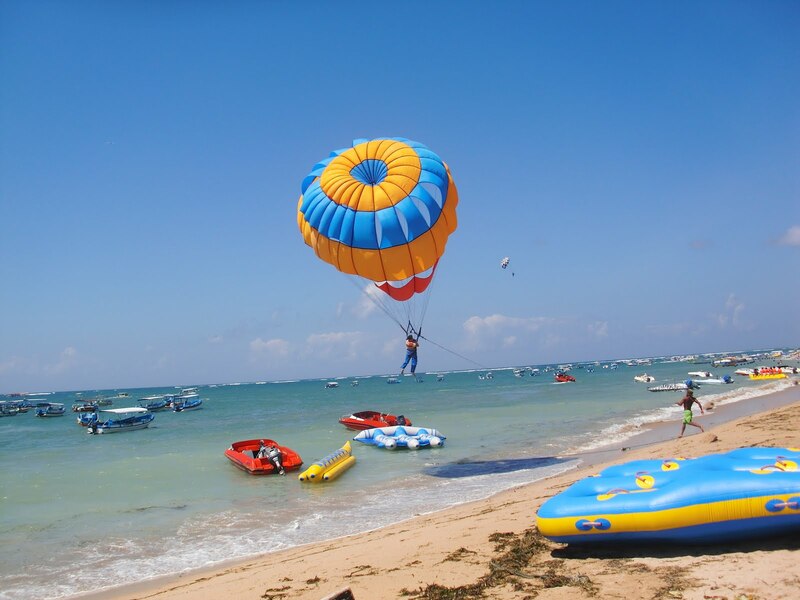 Beaches around Nusa Dua area are Blue point Beach, Pandawa Beach, Geger Beach. Water Blow is another tourist attraction in Nusa Dua where a wave is colliding to rock wall creating huge water splash as if the water is blowing up. 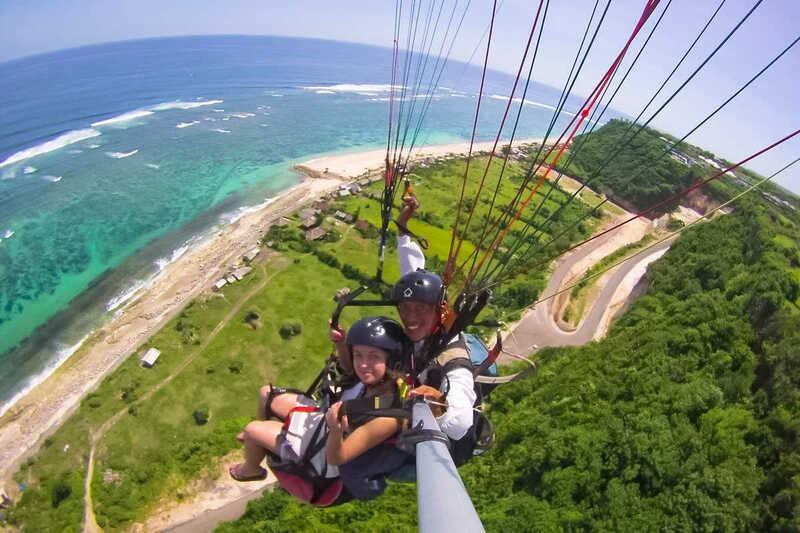 You can also go for a golf course in Nusa Dua Golf and Country Club, or if you prefer to relax, Nusa Dua has a lot of good quality spas around the area, you surely will have access to spa facilities if you are staying in one of the luxury resorts. 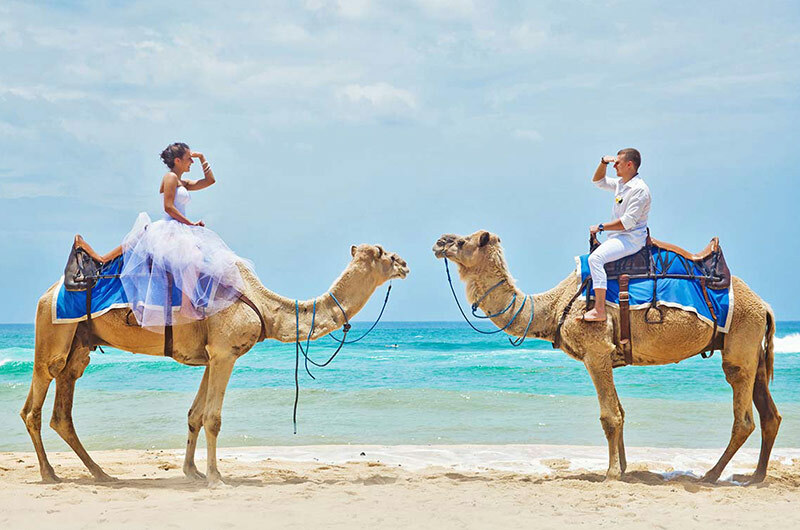 There is also a camel safari tours that can only be enjoyed in Nusa Dua with fairly affordable rates. An up-market shopping complex named Bali Collection Nusa Dua is located in this area, making it convenient for the tourist.